TNT has launched a Monday to Friday B737-400F service between Israeli capital Tel Aviv and the express operator’s European hub in Liege, Belgium. The new service "answers increasing demand" and allows TNT to shorten transit times for express shipments to and from Tel Aviv by one day. Martin Sodergard, managing director network operations at TNT, said: "With this flight operated by TNT, our customers will benefit from improved delivery reliability, as well as later cut-off times for pick-ups thanks to improved departure times. The European Union is the first trading partner for Israel, with total trade amounting to approximately €29bn in 2013. Under the company’s outlook strategy, TNT is working to combine its European road network with a stronger international air network. 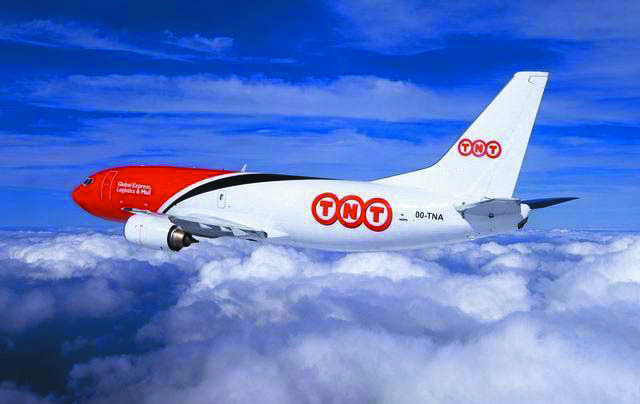 TNT has recently upgraded its road express services to Turkey and the Balkan countries, and added Hannover and Venice to the European air network.